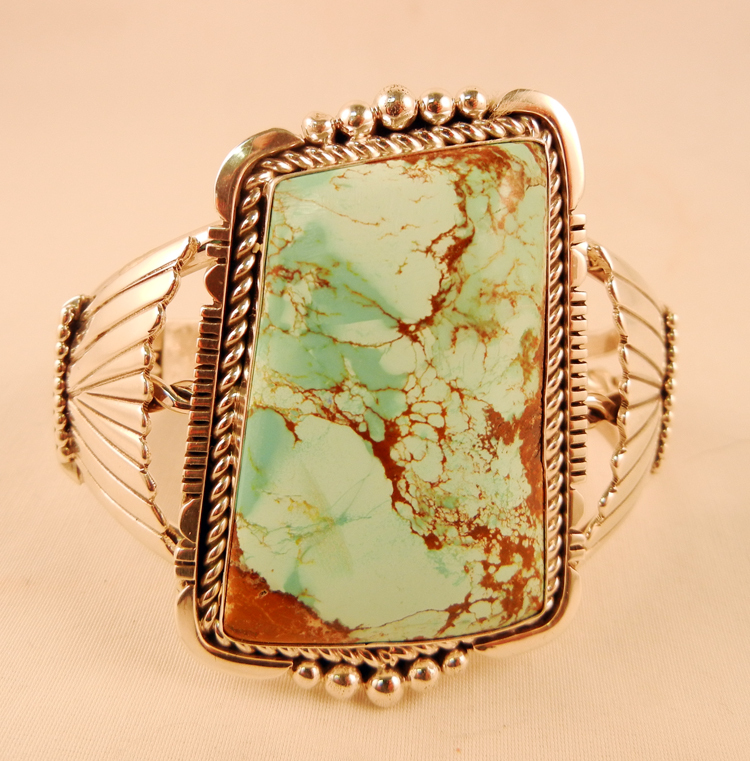 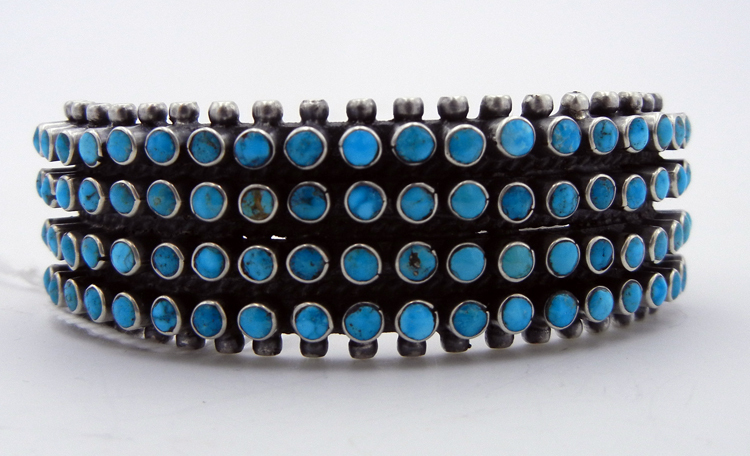 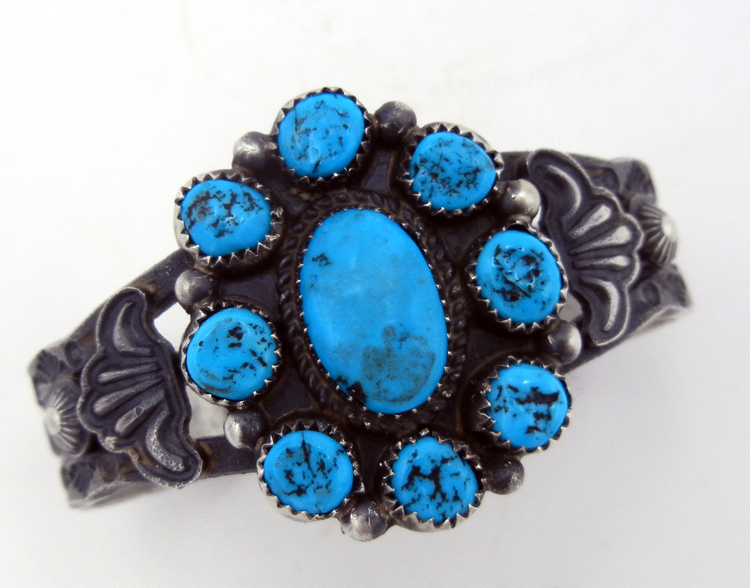 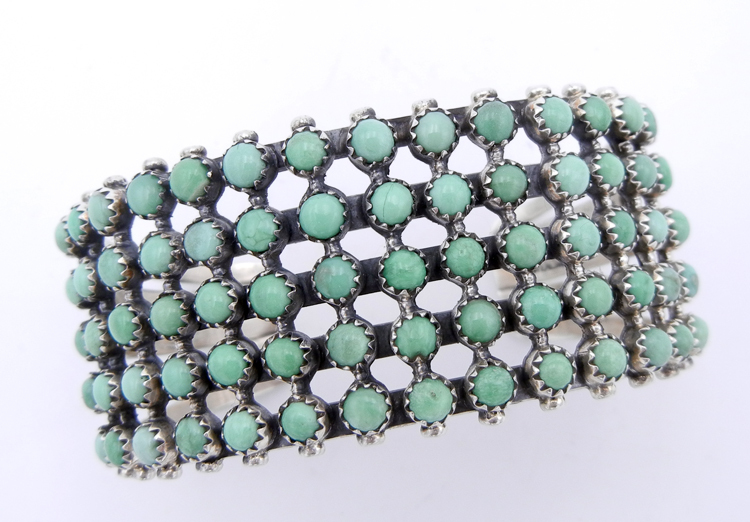 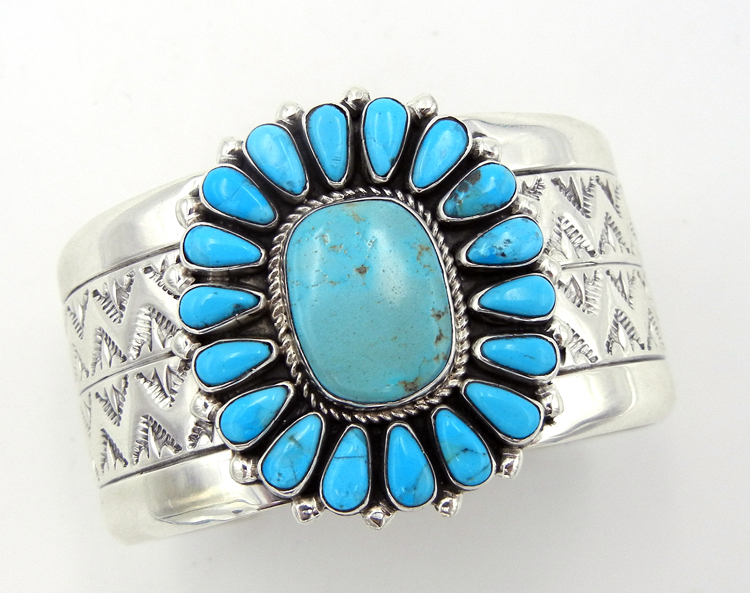 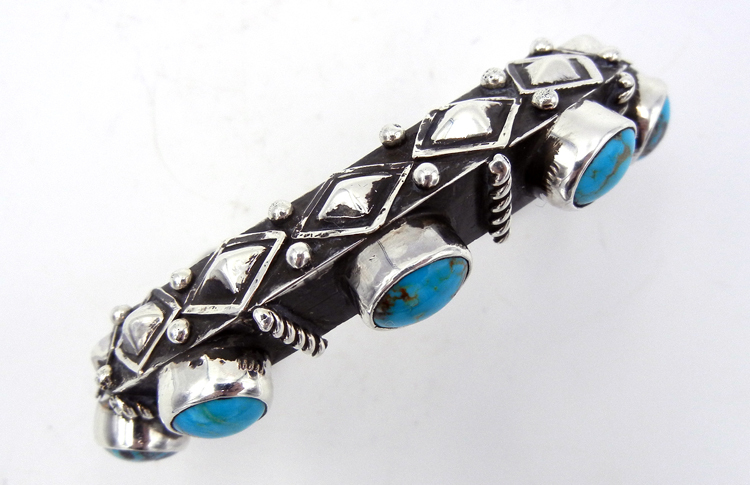 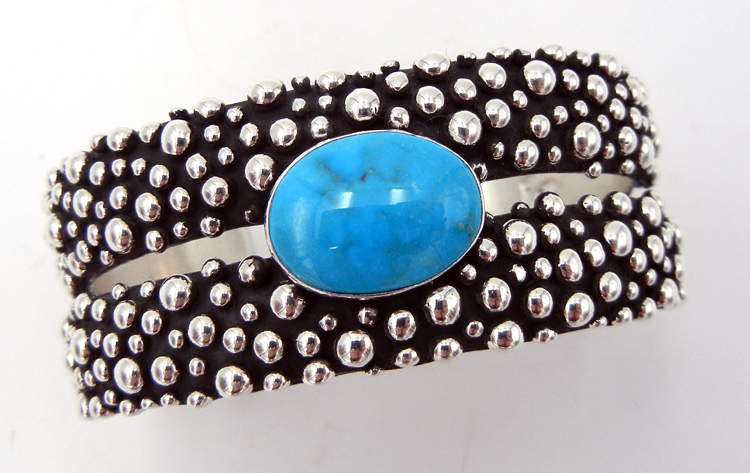 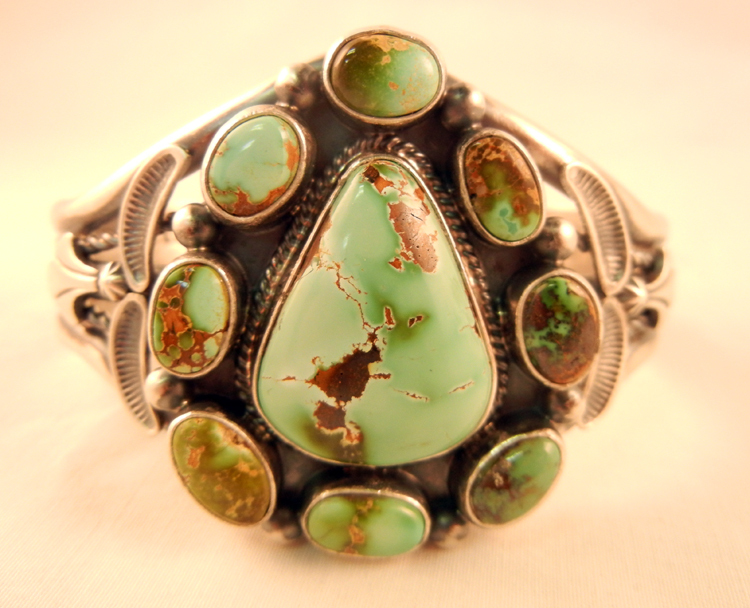 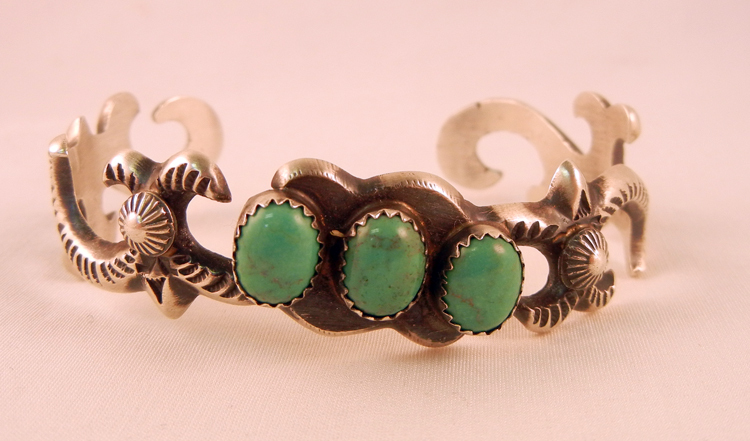 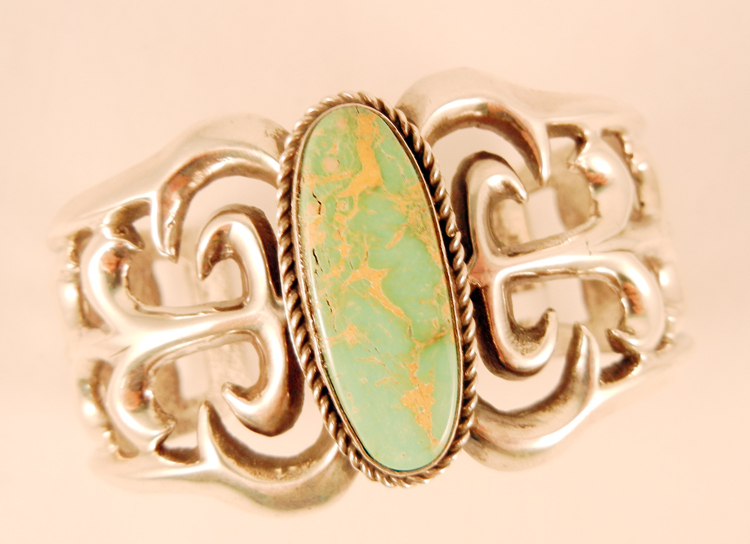 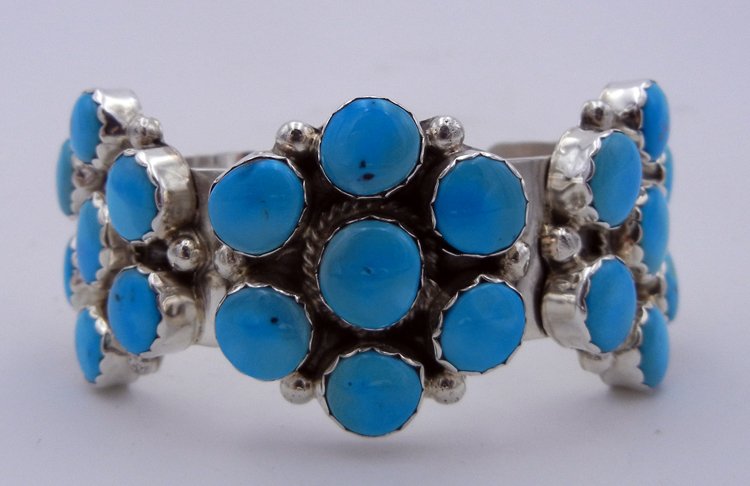 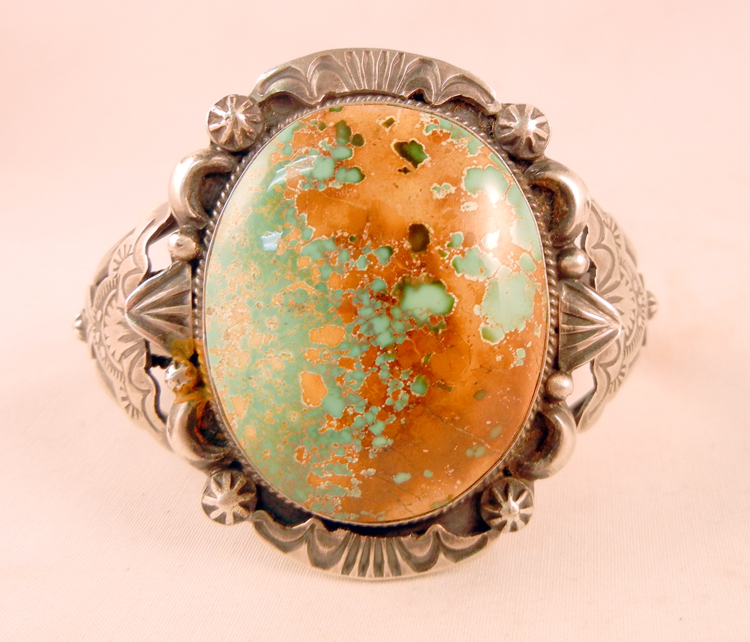 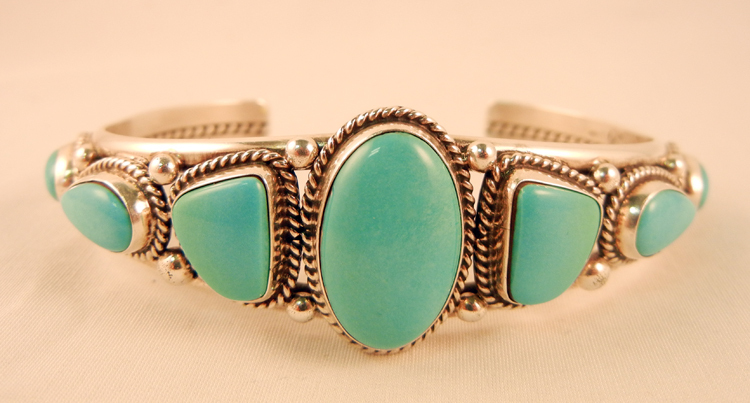 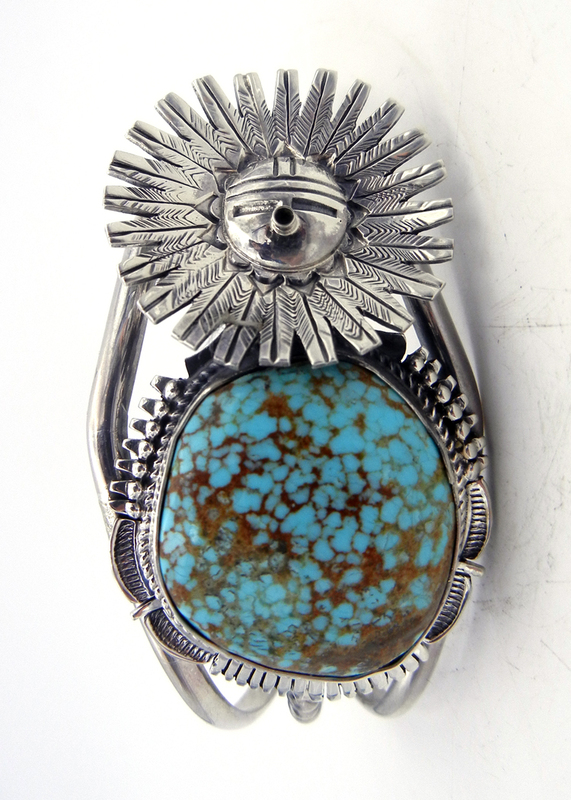 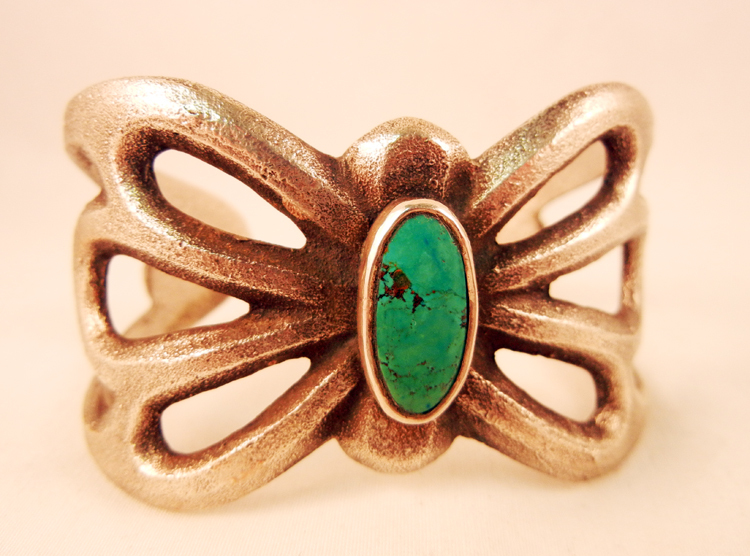 Turquoise is New Mexico’s state gemstone and is used in many traditional and contemporary Native American Indian jewelry pieces, such as bracelets. 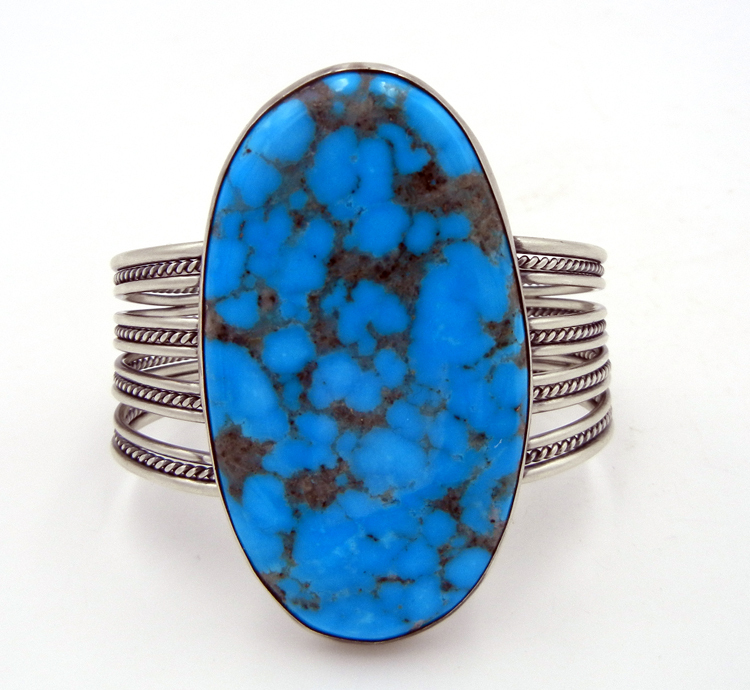 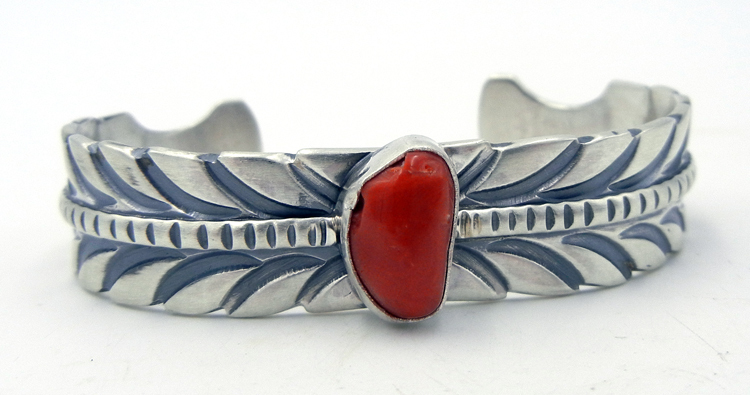 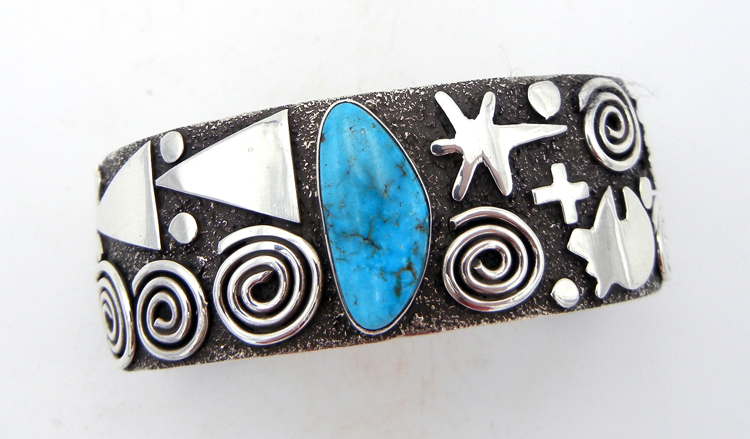 In addition to turquoise, many Pueblo artists use stones such as coral and spiny oyster when handcrafting their bracelets. 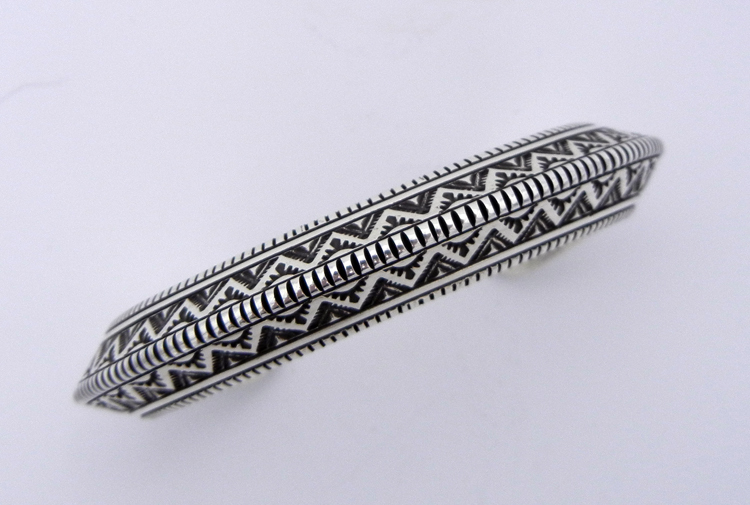 Palms Trading Company values both the traditions and craftsmanship of our Native American Indian artists and the quality of materials used. 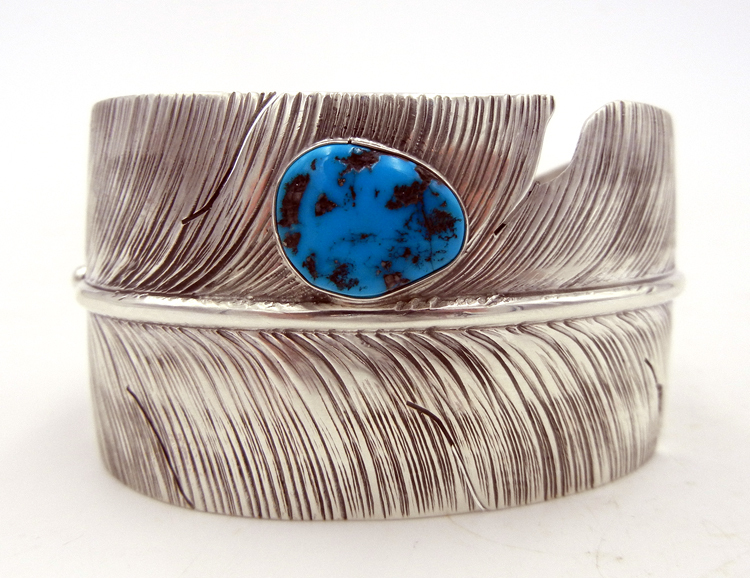 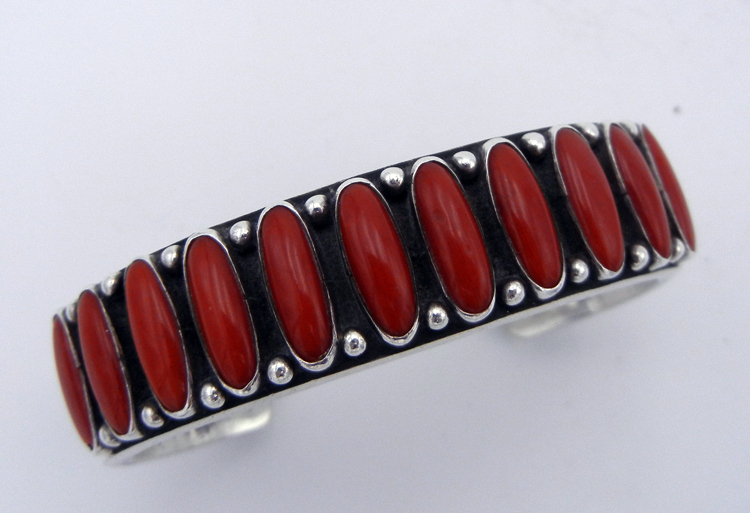 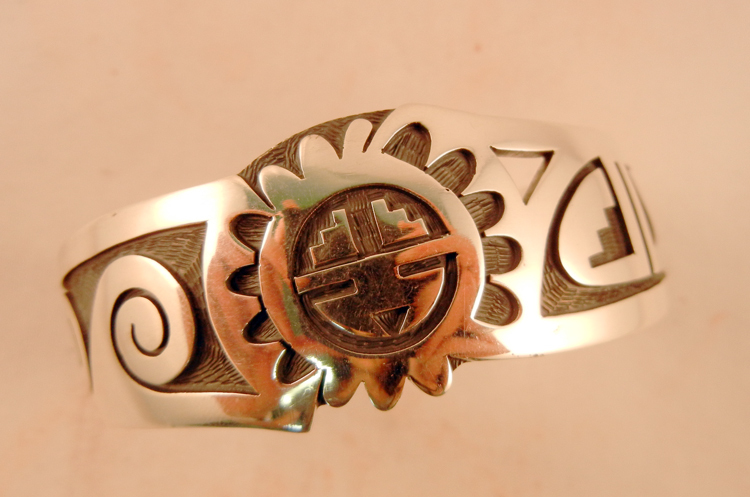 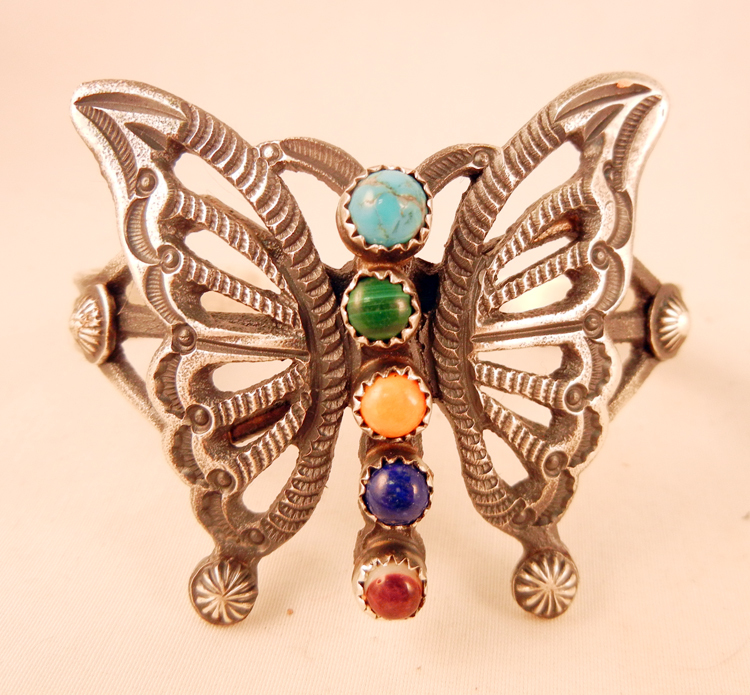 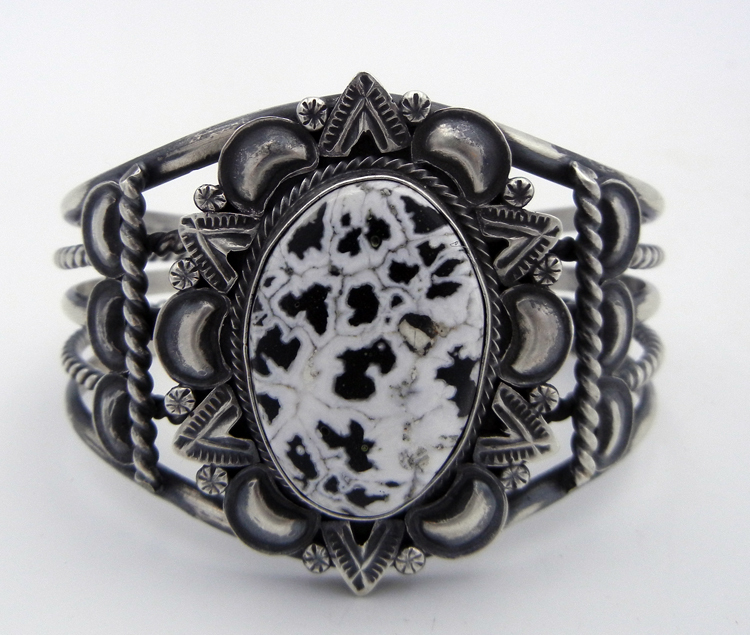 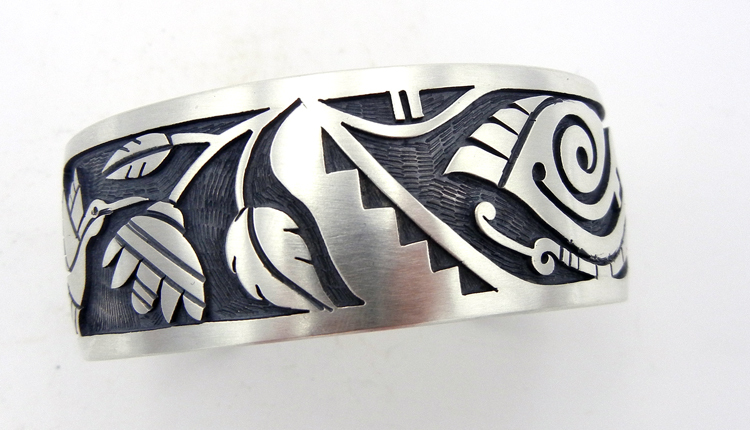 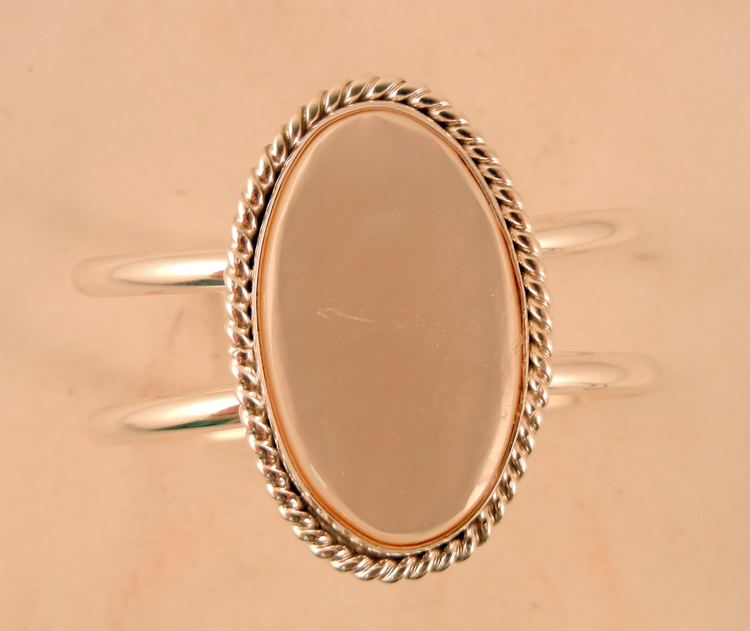 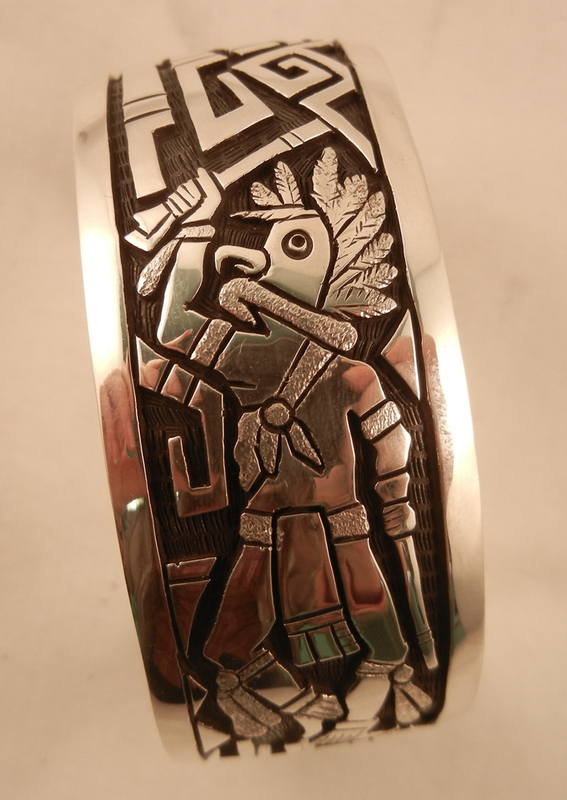 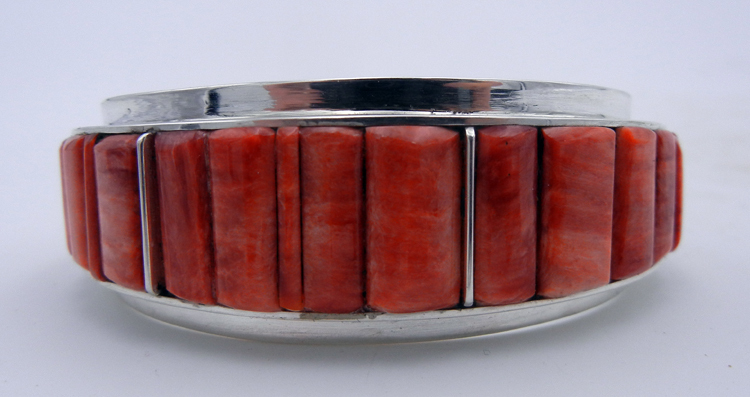 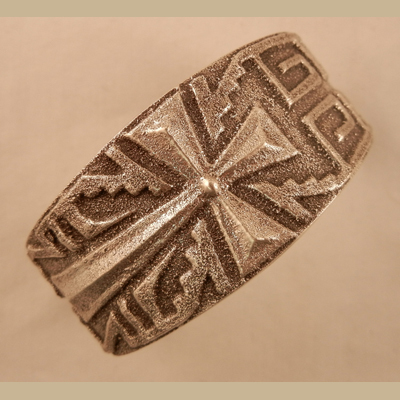 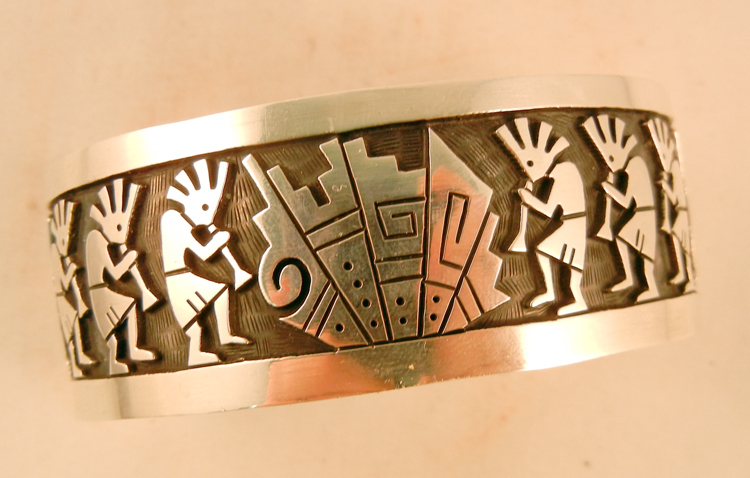 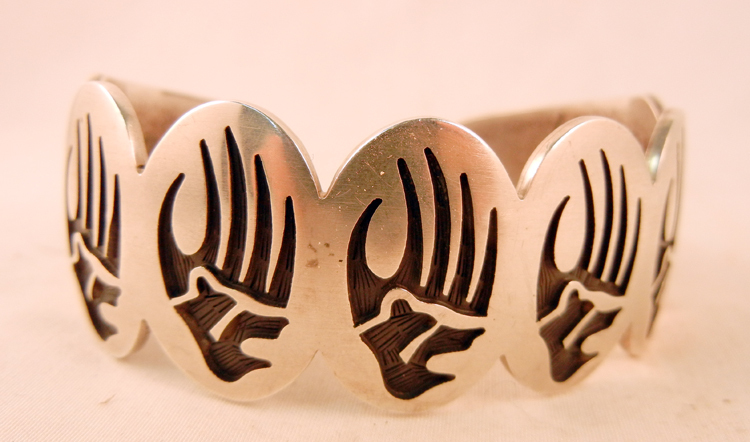 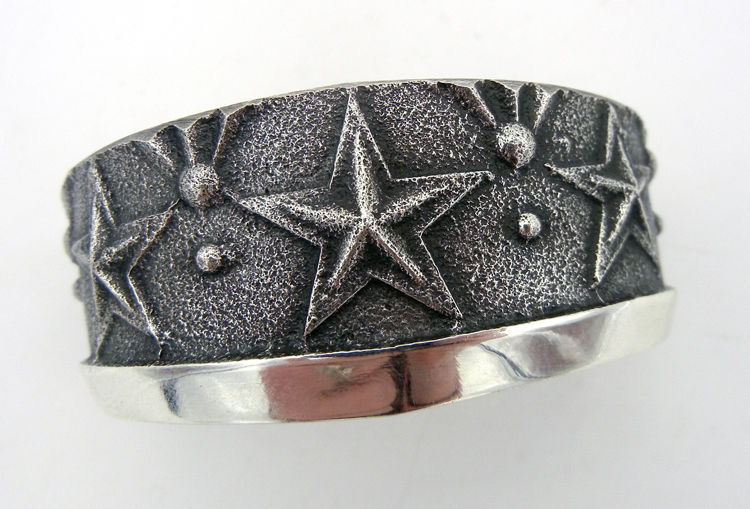 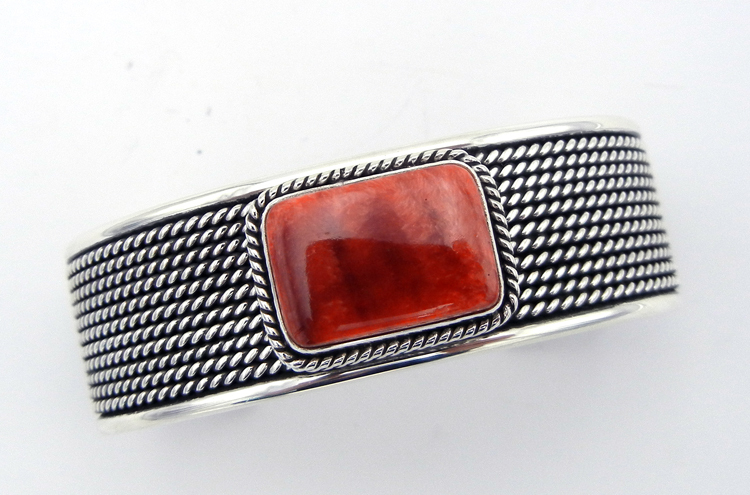 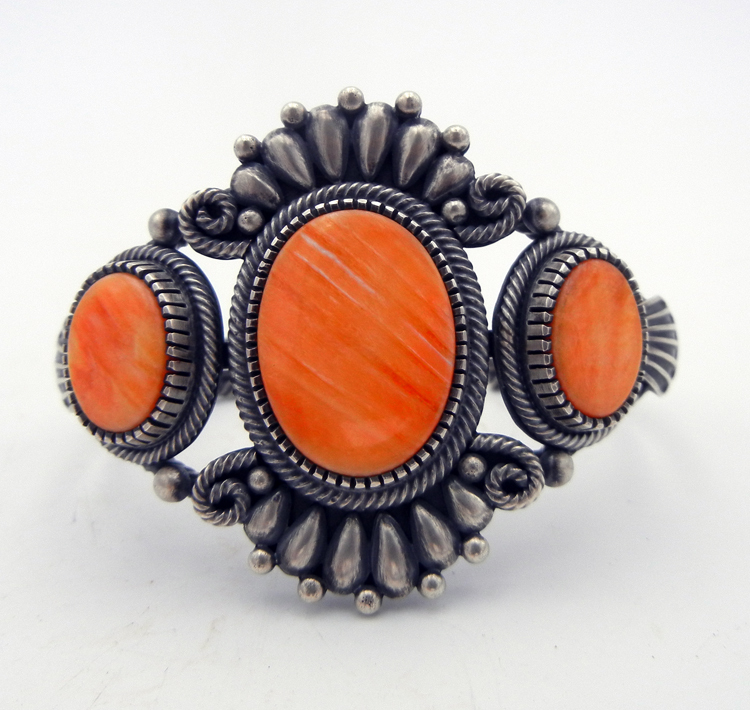 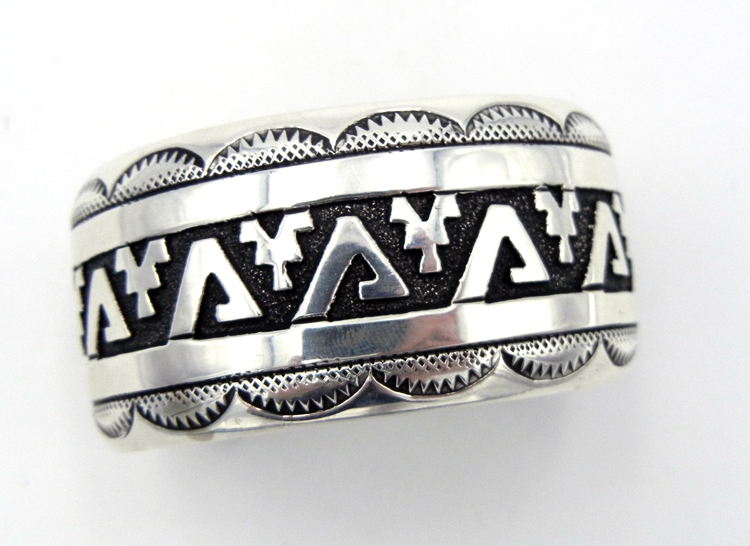 All bracelets are guaranteed authentic Native American Indian made.